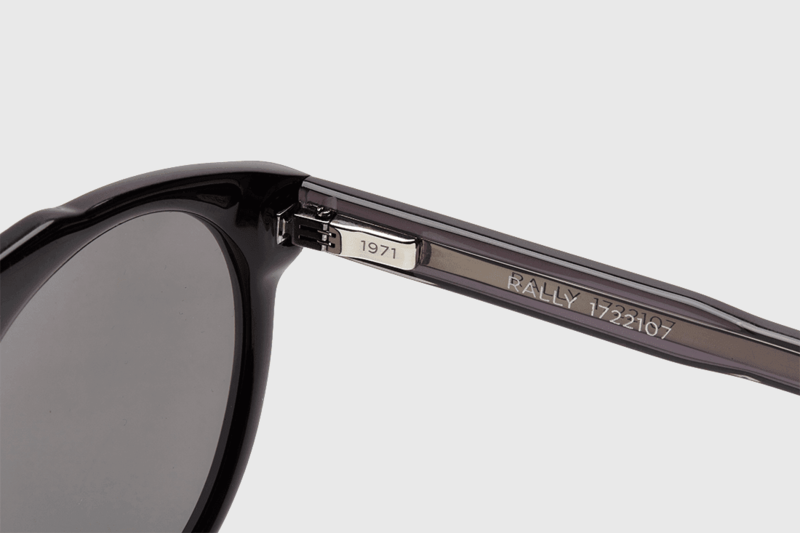 It’s all about style, affordability, performance lenses and fine build quality. 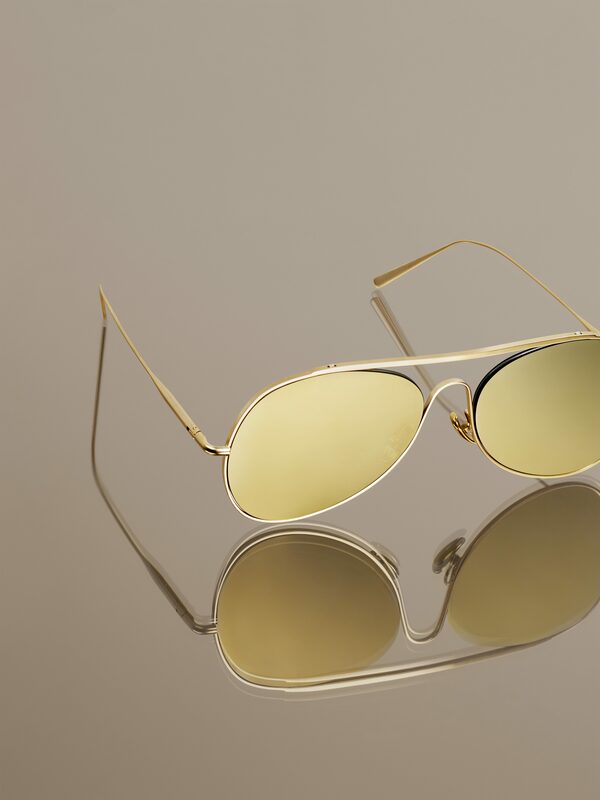 Tom Ford is making a serious case for recognition as a legitimate eyewear brand. 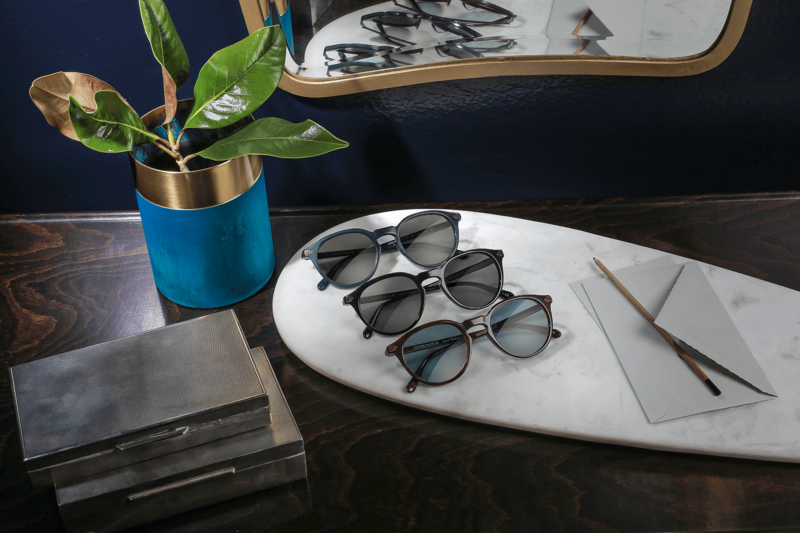 New York eyewear brand MOSCOT have introduced six new styles in their latest collection for Autumn/Winter 2017. 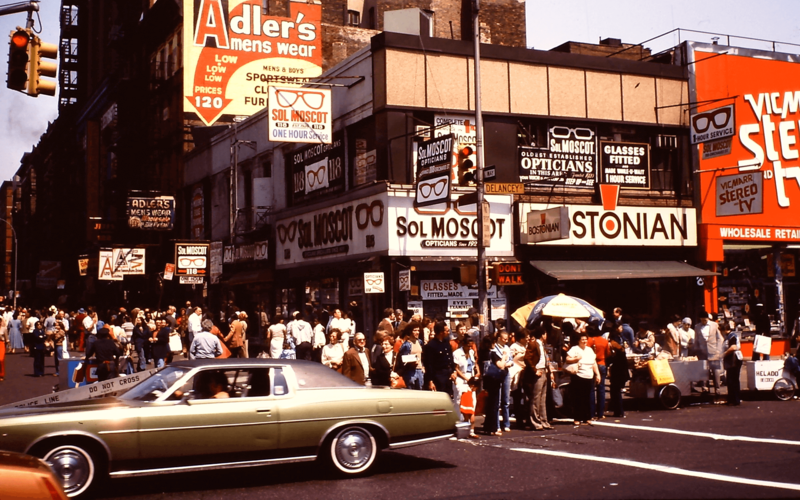 Ape takes a look at the heritage of the iconic eyewear brand, Oliver Peoples, and how it influences their designs to this day. 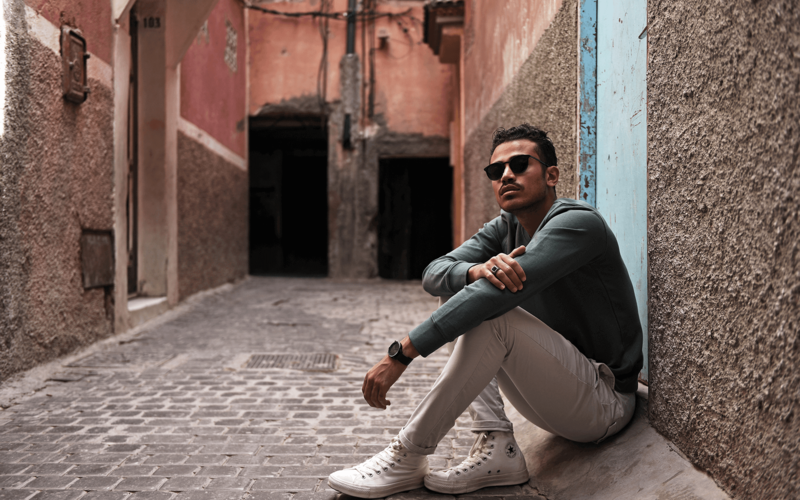 Frescobol Carioca are launching their first venture into the world of eyewear in collaboration with luxury Italian brand, LGR. 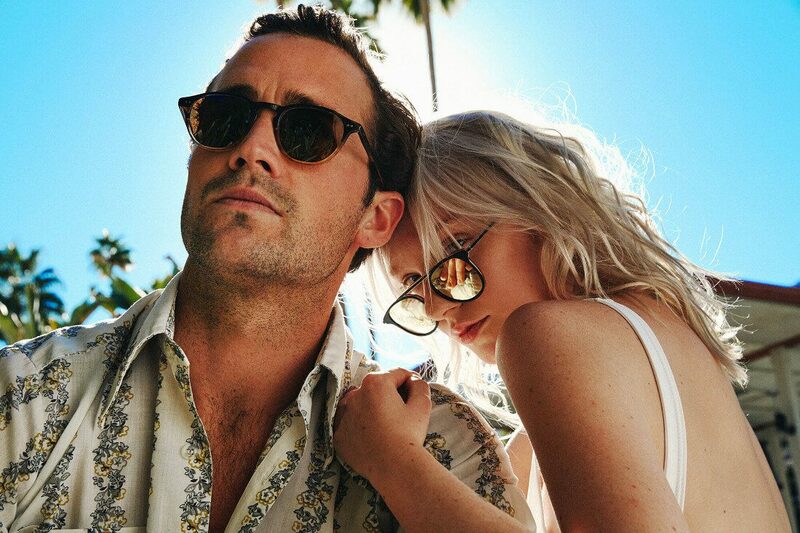 Garrett Leight’s SS/17 collection of sunglasses is going places they’ve never ventured before. 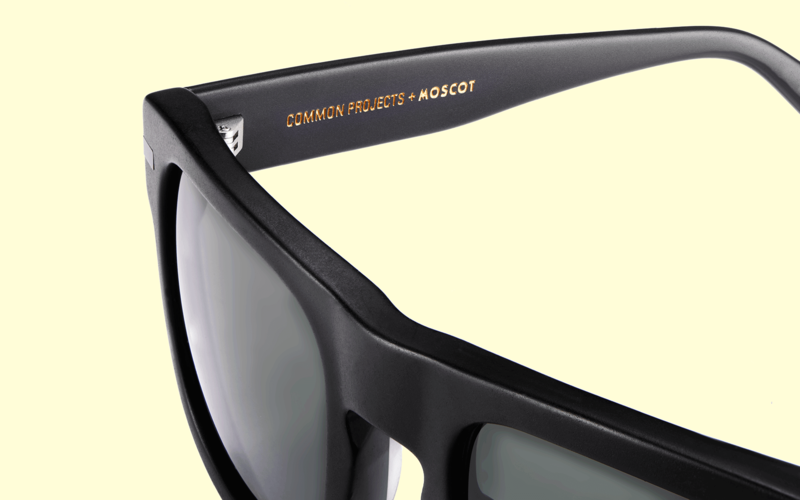 High-quality luxury sunglass materials with flawless execution and minimalist practicality. 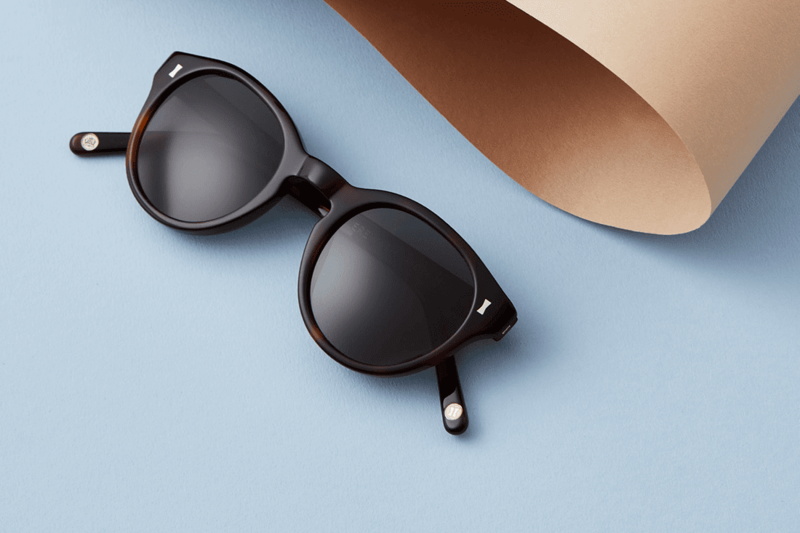 Three classic sunglass silhouettes updated with a contemporary design for the most discerning of Sunspel customers. 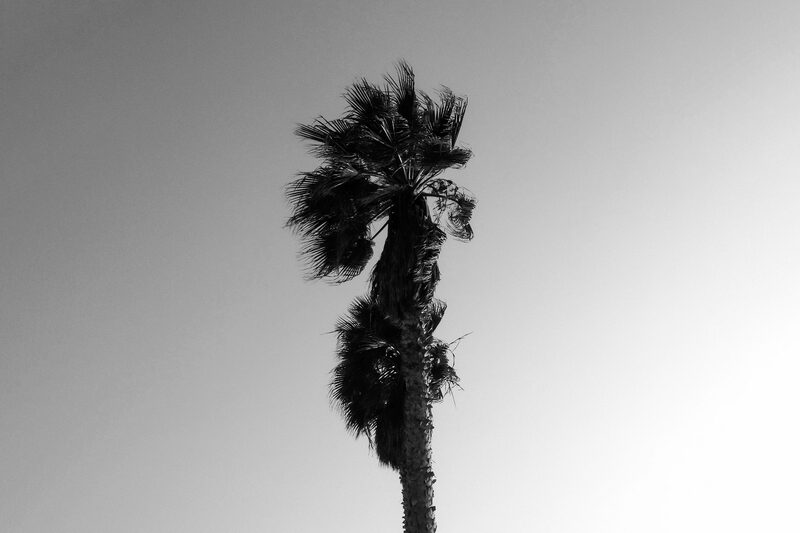 At the intersection of Vision and Timing with a fierce dedication to quality and craft. 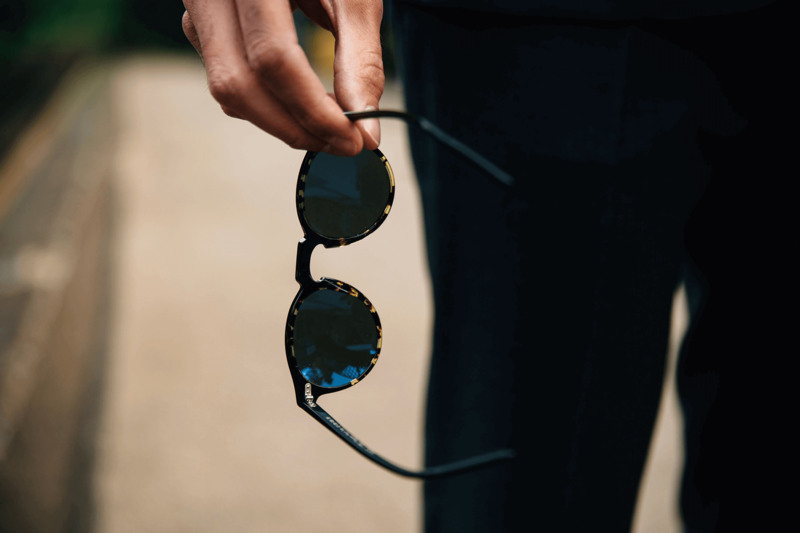 A unique collection of sunglasses, Berluti inspired, and with a plethora of heritage, authenticity and craft. 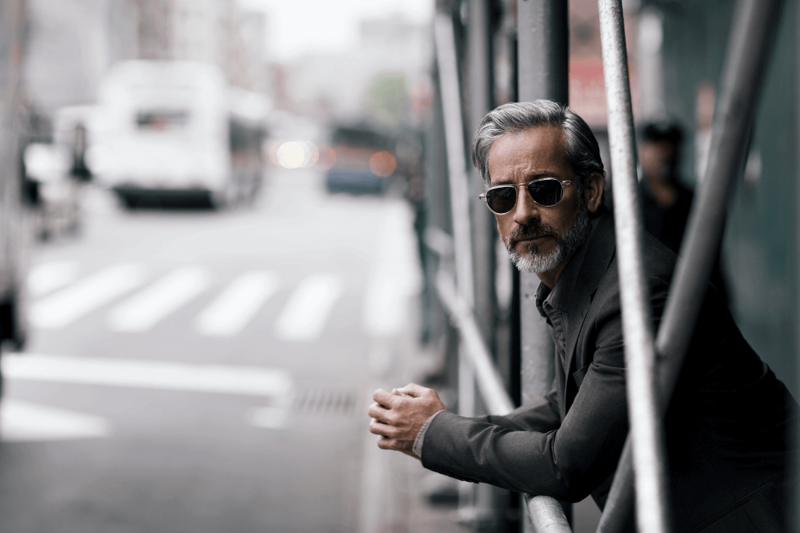 A formally trained industrial designer, Ape to Gentleman caught up with Zack to talk about design, style, and New York City. 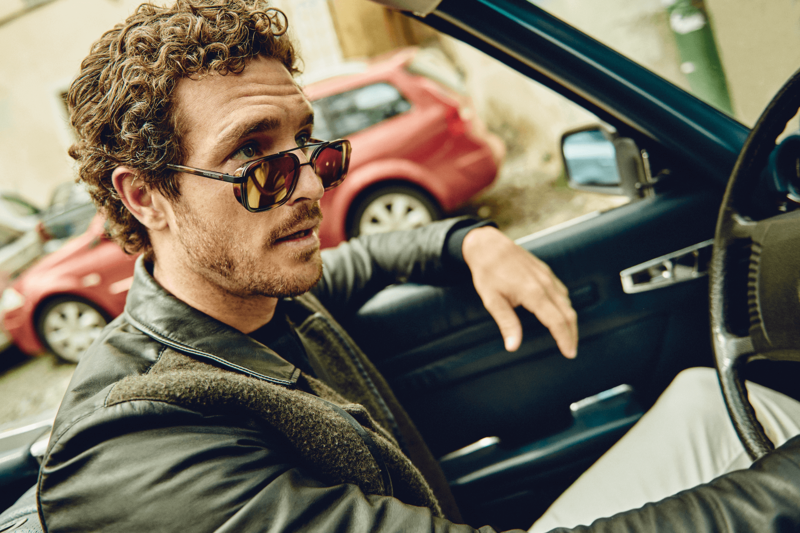 Vilebrequin’s first collection of eyewear collection consists of 24 unique pieces which all possess a contemporary Riviera style. 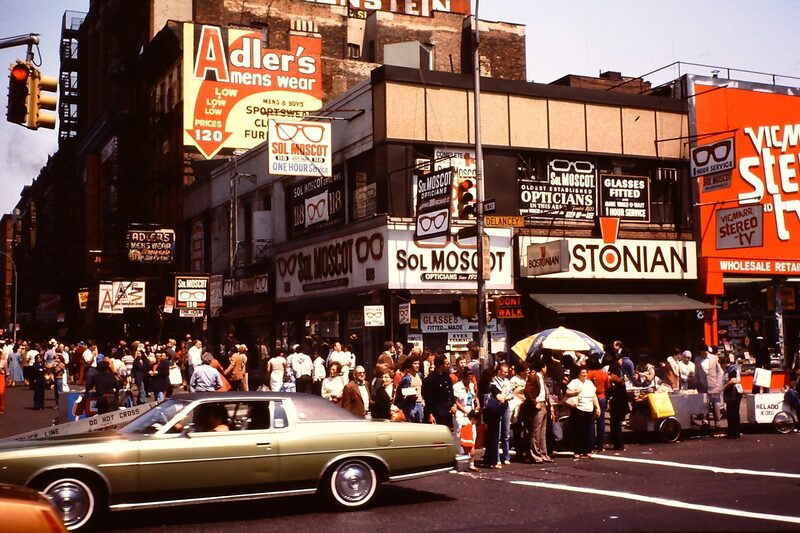 We speak to Zack Moscot of iconic New York eyewear brand MOSCOT. A collaboration that explores the intersection between sight and scent. Contemporary shapes and careful detailing throughout. 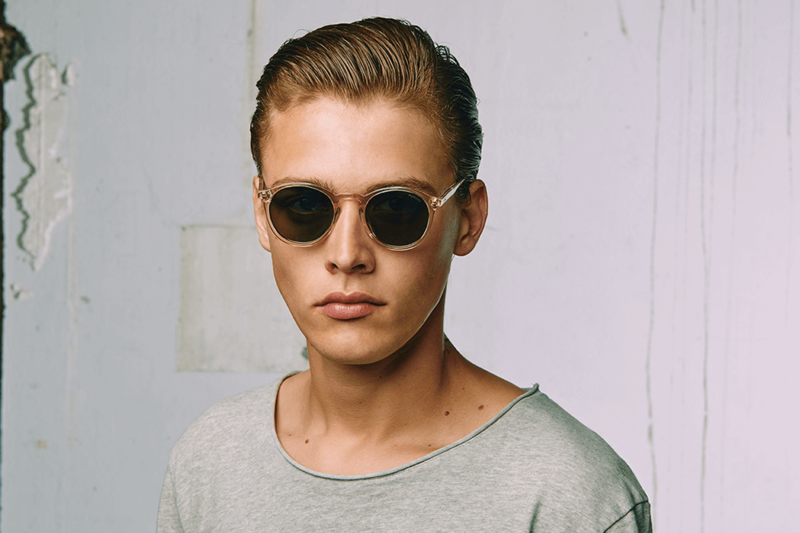 Characterful new eyewear for 2016 from Acne Studios.